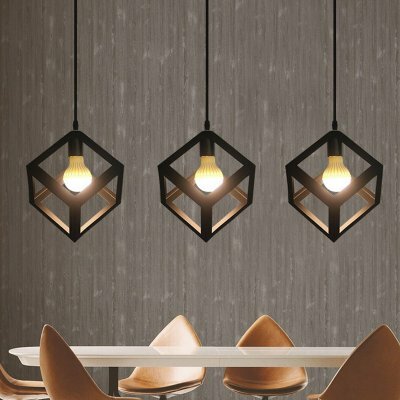 Successfully Added Industrial Cube Metal Pendant Light Accessory to your Shopping Cart. An industrial style designer lamp inspired by the workman environment. 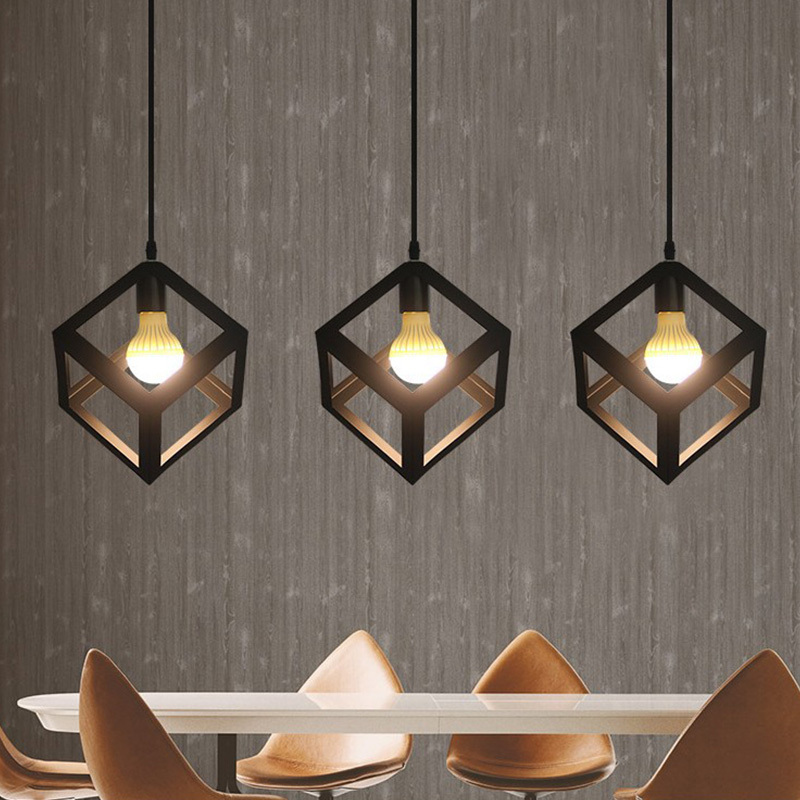 The perfectly symmetrical geometric shape adds character to the home or creative space. The cage provides a robust shield for the bulb, hangs from the ceiling by cable. Apply to cafe, dining room, parlor, hall, restuarant, etc.